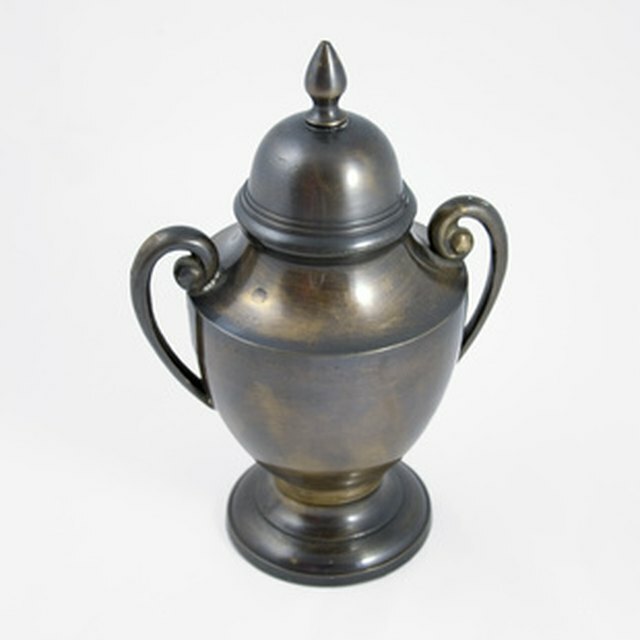 What Should I Do With My Wife's Ashes When I Remarry? How to Dispose of a Dead Pet. Many pet owners choose to ease the loss of a pet with an appropriate final farewell. There are several options for disposing of a deceased pet, some simple and others more costly and involved. Some people prefer to leave the task to the veterinarian or the city sanitation department. It is a good idea to know options before making a decisions under stressful conditions. Cremate your pet. If you would like to keep your pet with you but are unable to bury him on your property, cremation is a good option. You can also scatter the ashes in your pet's favorite place. Inter your pet in a Pet Cemetery. Nearly every state has several formal locations for pet burial. This is an excellent option for apartment and condo dwellers to know their beloved pets are in a secure, permanent location. Ask your veterinarian to dispose of the remains. This options works best for pet owners who feel the spirit of their pet will always be with them and have no need for physical evidence such as ashes or a burial site. Bury your pet at home. If you have no plans to move in the near future and have an appropriate area, this is a good choice, especially if you have young children. Dispose of the remains through a sanitation service. Prepare the remains according to local ordinance and leave it for pick up by the sanitation department. Don't bury an animal in a spot that's likely to be dug up: a flower bed, vegetable garden or near a septic tank. Do You Need a Permit to Get Married on the Beach?